While I like to write about my own child (occasionally) and I like seeing cute pics of kiddos on other blogs (occasionally), interior design talk is really what gets me going. 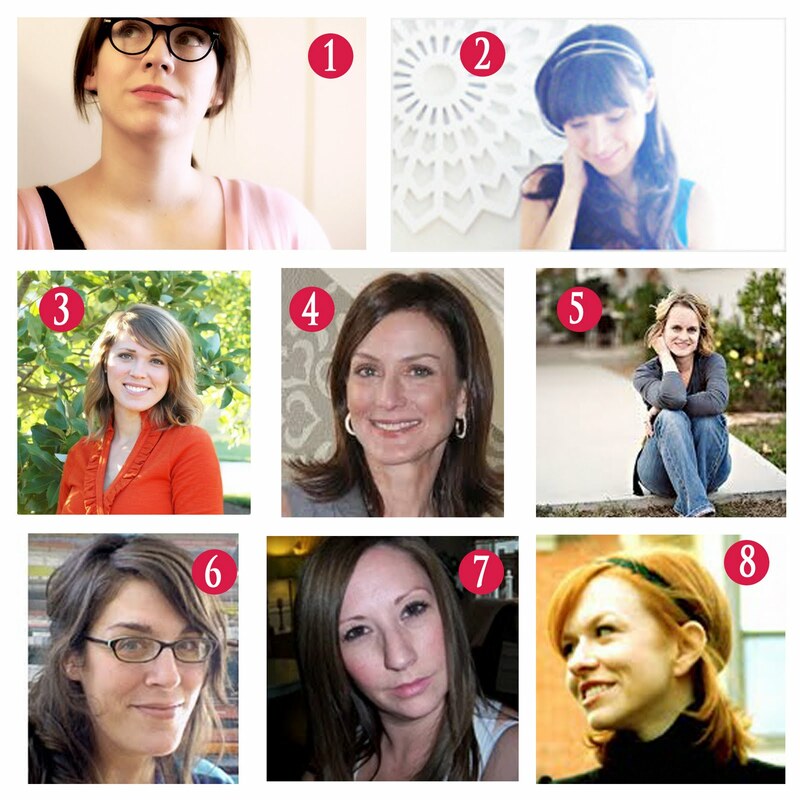 But when my favourite design bloggers are also moms and manage to balance both splendidly, that is really inspiring. In honour of Mother's Day, here are some great posts written by women who also happen to be moms. 1. Nicole from Making It Lovely is simply lovely. She is also the baby whisperer. 2. Viv at Ish & Chi oozes pure style. I covet her wardrobe and her office. 3. Jenny at Little Green Notebook puts together unforgettable rooms but nothing can compare with her unforgettable birth story. 5. Ashley at Under The Sycamore looks at life with kids in the most beautiful way. 6. Abbey at Aesthetic Outburst never fails to inspire me. Her 20x20 projects (20 handmade projects in 20 days) leave me breathless. 7. I don't know of a more fearless or talented DIYer than Chris at Just Beachy. She does crazy things like installing a beadboard ceiling, building custom benches and walls and picnic tables - all without the help of hubby. 8. Stephanie at Sabbespot just had the cutest baby one month ago and created the sweetest nursery for him, full of hand made details. 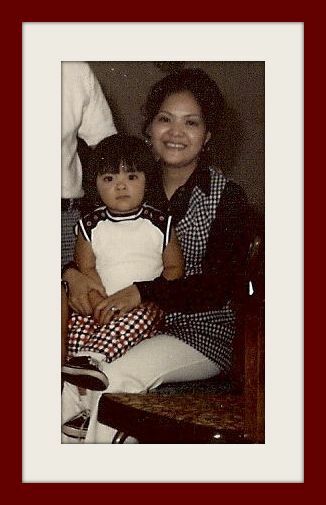 And to own design mom, the woman who taught me all about style, Happy Mother's Day!